FIVE amazing places to swim ‘n’ party !! 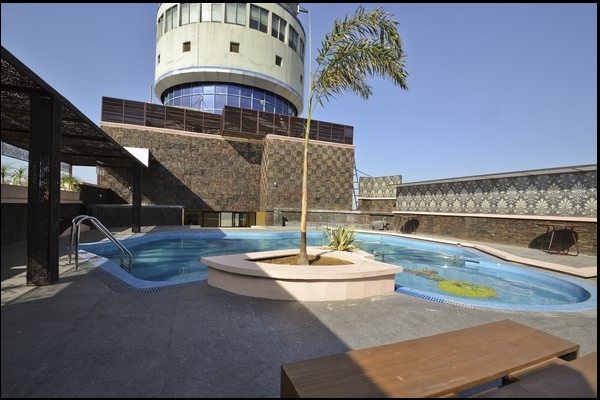 The featured pool in the list of “10 best pool party places in India”. Its located at Naila Bagh Palace (a heritage luxury hotel). This place is certainly the most awesome place to party, with the biggest pool, best DJs, royal backdrop and the most versatile set of people. TYW recommends: Book your tickets as soon as they are out, they don’t last long! Om towers is a landmark structure in Jaipur. The revolving restaurant has been a popular family dining place for long. In the last couple of years it has caught the fancy of the youth by hosting the best in town pool parties. TYW recommends: Visit this place for some real fun with your friends!! This is the latest addition to the pool parties venue in the town, located on Delhi-Jaipur highway. Long-drive to the place to have fun. TYW recommends: Since its a newbie on the block, its offering discounts and could be bargained for a decent pool party for a big group. The way this hotel has marketed itself, no other entrant in the Five Star Space has been able to do it. TYW recommends: Visit this pool for an awesome private party. “The Fern” getting featured here is no surprise to the party poppers of the town, but for others, this is a nice option to try. TYW recommends: Visit this roof-top pool to unwind, with a dash of splash.